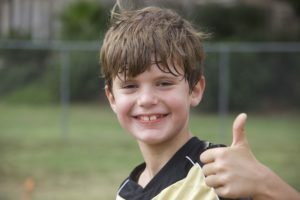 Our annual AYSO EXPO is coming soon – perfectly timed to get you amped up for the Spring 2019 season! Across the country, AYSO Expos will be promoting the theme Many Teams. 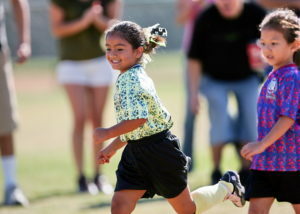 One AYSO. We’ve all got many teams in our own Regions, and many teams of volunteers across the Northeast, all working to bring more soccer to more kids; at EXPO we celebrate your commitment and what you bring to the families of your community. AYSO EXPO is a wonderful opportunity to share your experiences, get new ideas, pick up new tools, and learn new skills…while having fun! It’s all designed to make your life as a volunteer easier, even more enriching for the kids, and more rewarding for you. Sign up today to lock in the best rates and reserve your spot!